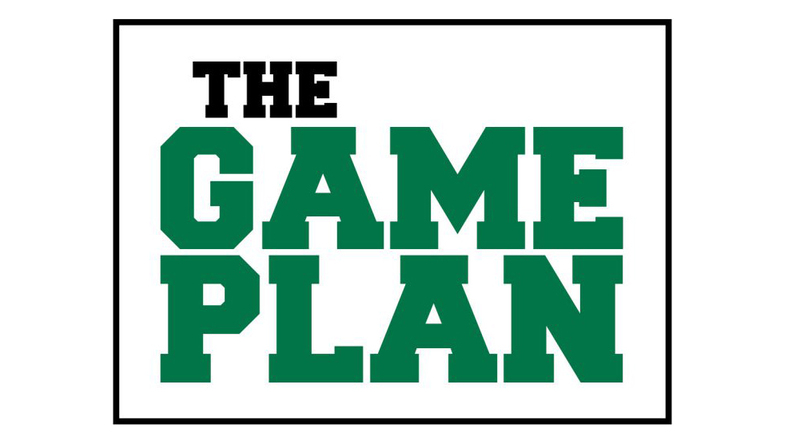 The Game Plan: There is still time to catch up. The start of the fall semester is just a few weeks away, and with it will come some new offerings for the Great Game of Education. Before we roll out important training sessions on Minigames and Huddle Rhythms, make sure you’re caught up with all of the previous training modules. If not, simply log in to Blackboard here to finish up. Some departments are already getting ahead of the curve. Student Affairs recently held their second official departmental and divisional huddles. Business Affairs will begin theirs in August. A link to the University Scoreboard is now available on your computer’s desktop. An informational flyer has been distributed to campus offices with more information. The Great Game of Education has been named a member – along with 24 other remarkable companies embracing open book management – of the 2017 All Star Team. This puts Missouri Southern in consideration for the 2017 All Star Award, which will be announced during the annual Gathering of the Games conference in September!